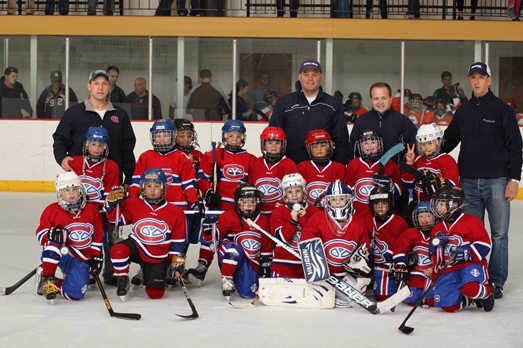 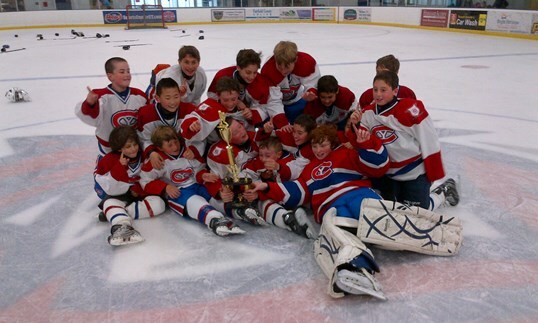 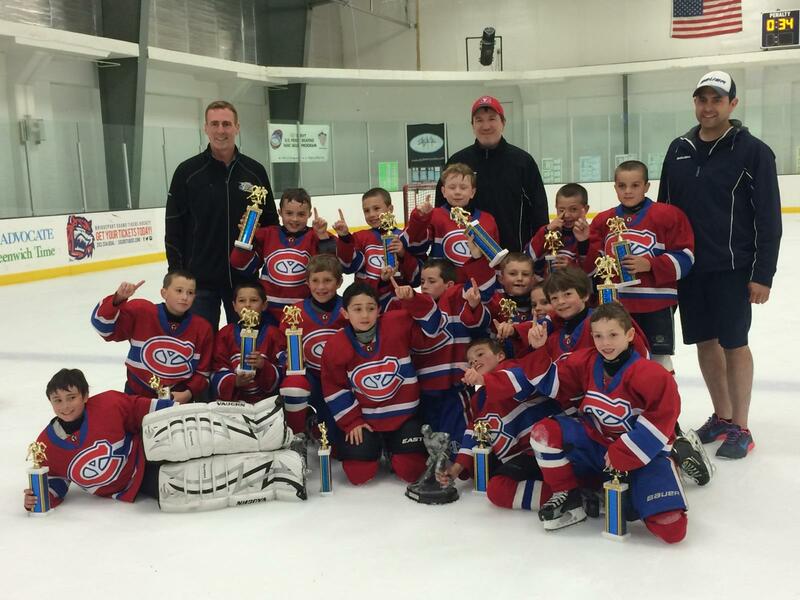 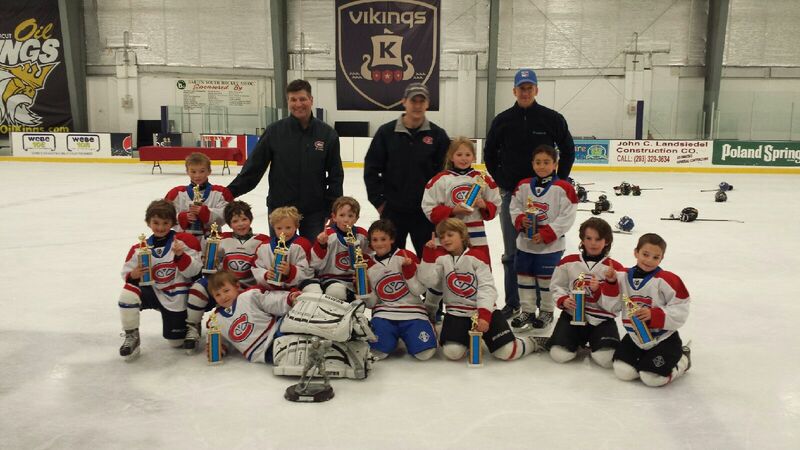 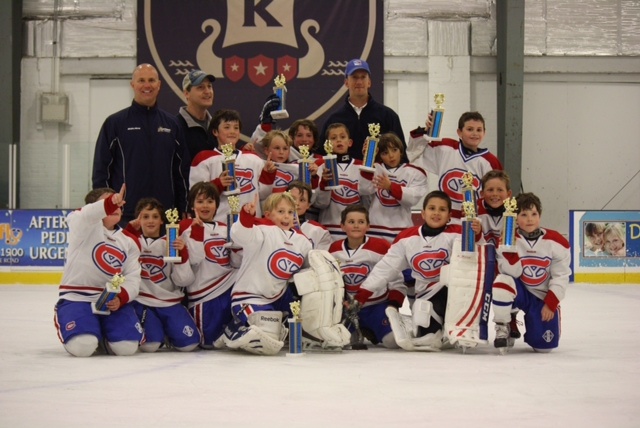 Congratulations to the 2006 CT Yankees on their Championship at the 2014 CT Kings Tournament! 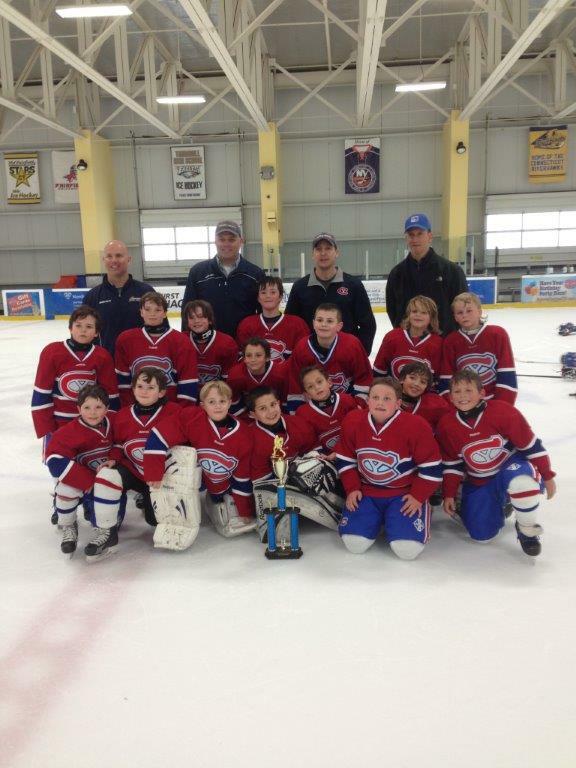 Congratulations to the 2006 CT Yankees on their Championship at the 2014 CT Junior Islanders Tournament! 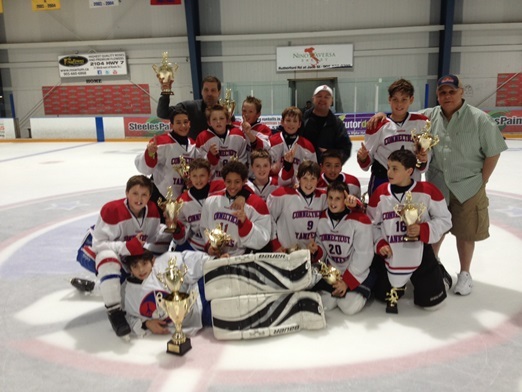 The CT Yankees 01 Team prevailed over the Toronto Bulldogs to take home the Championship at the CCHA North American Spring Showcase Tournament June 7-9th. 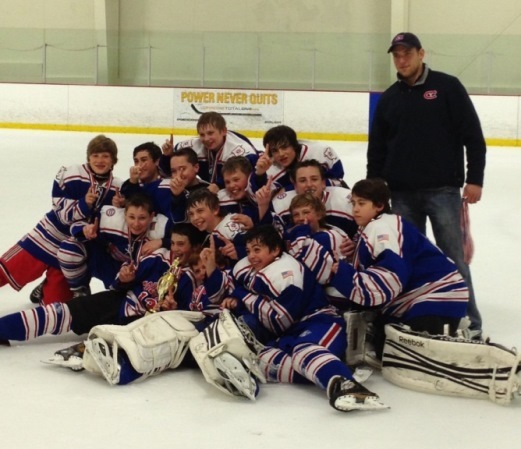 Congratulations 01's! 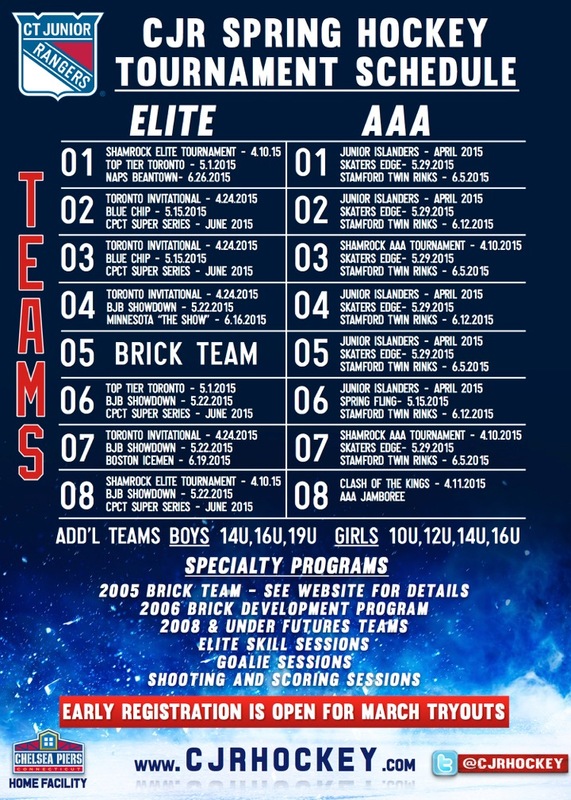 Thanks to Coaches Doug Weight, Mark Colangelo and Bill Lovett.